Folks here in Louisville, Ky., are still buzzing about Lonely Planet’s designation of our fair city as the top U.S. travel destination for 2013. Or maybe we all just had too much bourbon celebrating Repeal Day yesterday. Either way, it’s all about bourbon, and if you haven’t experienced the warm hospitality, top-notch restaurants and amazing bourbon bars here, I encourage you to follow Lonely Planet’s suggestion and visit us next year. 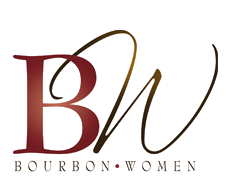 If you’ve been thinking about joining the Bourbon Women Association, or just getting a taste of what the organization is about, tonight (Dec. 6) is a great opportunity. From 5:30 to 8 p.m., the BW will hold a holiday shopping event at the Liquor Barn in Springhurst, 4301 Towne Center Drive. You can enjoy samples of Four Roses and purchasea special BW bottle hand-selected by Bourbon Women board members. Four Roses master distiller Jim Rutledge will be on hand to autograph the bottles. Attendees receive a 10 percent discount off all liquor and beer (excluding domestic brands) and a 15 percent discount off food, wine and party goods. 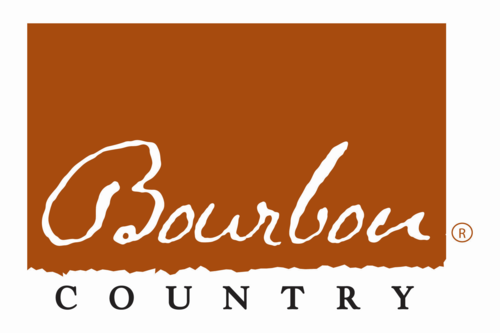 The event is free for Bourbon Women members and just $25 for non-members (or $50 if you also want to purchase a year’s membership). I hope to see you there! Tickets are now on sale for WhiskyFest Chicago (and New York and San Francisco). These events, sponsored by Whisky Advocate, offer tastings of more than 250 whiskies from around the world and the chance to meet distillers and master blenders. I am very excited about attending my first WhiskyFest in Chicago in April. While I’ve tasted probably 100 bourbons, I’m far less educated about other whiskies, and this will be a perfect way to taste some Scotch without actually having to buy any. For details on how to get your tickets, click here.